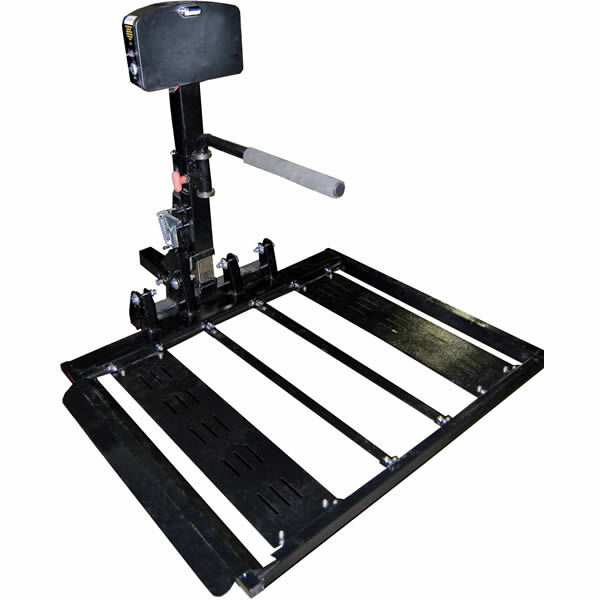 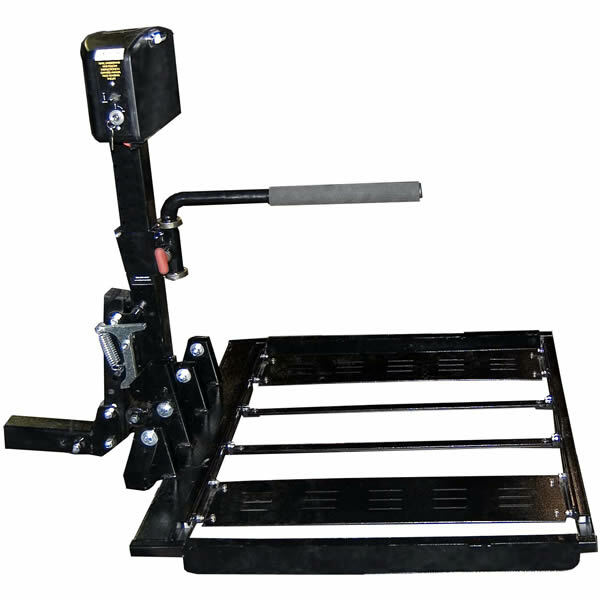 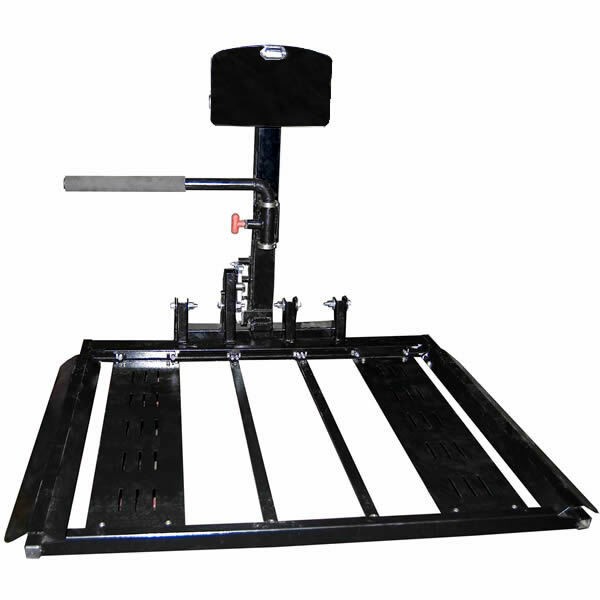 The most user-friendly power chair lift on the market! 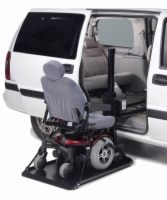 An automatic locking hold down arm and an automatic folding platform make the Automatic Universal Power Chair Lift the lift to use if you want simplicity. 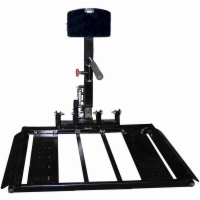 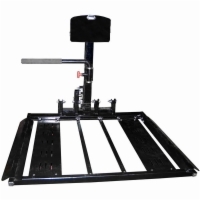 Combine it with the Swing Away option for easy access to the trunk or lift gate of your vehicle.